As the Distracted Driving Summit rolled on this week, the focus shifted from preventative legislation to the stark reality about the dangers of texting and driving. Business Week reported that the speakers outlined the deadly statistics of phone use while driving. According to researchers texting alone caused more than 16,000 deaths in car accidents from 2001 to 2007. Further, texting while driving rose 28 percent in just three years, from 4,572 in 2005 to 5,870 in 2008. “The increases in distracted driving seem to be largely driven by increased use of cell phones to text,” said lead researcher Fernando Wilson, an assistant professor in the School of Public Health at the University of North Texas Health Science Center at Fort Worth. “Overall use of cell phones have been pretty steady, but texting volumes have increased dramatically in the last few years,” he added. Wilson added that drunk drivers are also more prone to pick up their phones while in their cars. Wilson did not have any definitive answers to the epidemic but added that “we need technologies that inhibit cell phone use while driving” and that more effective law enforcement of cell phone bans would also help. The numbers here speak for themselves. As I have said many times before: think again the next time you are driving and tempted to pick up your phone while driving. You will, no doubt, increase the odds of causing a car crash if you decide to pick up your phone and decide to send that text or email. The Distracted Driving Summit is under way in Washington, DC this week and Transportation Secretary Ray LaHood began by discussing new proposed legislation along with corporate initiative. CNN online reported that LaHood new regulations intended to prevent accidents involving drivers trying to text or talk on cell phones while operating a vehicle. The regulations target drivers transporting hazardous materials, train operators and commercial truck and bus drivers. LaHood said, two rules proposed at a distracted-driving summit last year have now become law, banning commercial bus and truck drivers from texting on the job and restricting train operators from using cell phones and other electronic devices. The proposed legislation, prepared by the traffic safety agency and industry advisers, would authorize law enforcement officers to stop a vehicle and issue a citation to drivers who are texting while driving. Under the proposed guidelines, drivers caught typing on a handheld device while behind the wheel would face a minimum fine of $75 and unspecified action against their driving privileges. In cases resulting in serious injury or death, a driving while texting offense could be considered a felony. Broad bans on texting behind the wheel have already been enacted in 30 states and the District of Columbia; 11 of those laws were passed this year. Eight other states have bans that apply only to novice drivers. On the private side, more than 550 U.S. companies — employing 1.5 million people nationwide — that have committed to enacting anti-distracted driving policies in the next year. I will continue to post blogs as more reports about the driving summit come out. The U.S. Transportation Secretary Ray LaHood has announced that the second annual Distracted Driving Summit will take place on September 21, 2010. Transportation officials, safety advocates, law enforcement, industry representatives, researchers, and victims affected by distraction-related crashes will convene to address challenges and identify opportunities for national anti-distracted driving efforts. At this year’s event, experts from around the country will explore accomplishments since our first summit, as well as the many challenges that lie ahead. Key topics will include research, technology, policy, public outreach, and best practices in enforcement. The Transportation Department’s press release noted that research by the National Highway Traffic Safety Administration (NHTSA) shows that in 2008, nearly 6,000 people died and more than half a million were injured in crashes involving a distracted driver. More than 20 percent of all crashes that same year involved some type of distraction. I will be interested to see if the federal government enacts a national ban on all texting in driving. Following last years summit, President Obama enacted a ban for all federal workers from texting while driving while conducting government business. As I previously noted in my accident blog, Illinois has considering stricter restrictions on the use of cell phones and message devices while driving. The federal government has now announced that they will be holding a summit in Washington D.C. on September 30 through October 1 to discuss enacting stricter regulations for drivers. U.S. Transportation Secretary Ray LaHood announced that the agenda for the Distracted Driving Summit will include over 200 safety experts, researchers, elected officials and members of the public will gather in Washington, D.C. to share their experiences, provide feedback and develop recommendations for reducing the growing safety risk that distracted driving is imposing on our nation’s roads. The Distracted Driving Summit will bring together respected leaders from around the country for interactive sessions on the extent and impact of the problem, current research, regulations, best practices and other key topics. The two day Summit will feature five panels – on data, research, technology, policy, and outreach – with a range of experts discussing each topic. One of the panels will include a discussion on advances in technology, specifically, text messaging and emailing, and how it has affected drivers. It is clear that the government is believes cell phones and messaging devices can cause serious distraction to drivers and we could see even stricter regulations. To read more about the summit, click here, for the department of transportation home page. 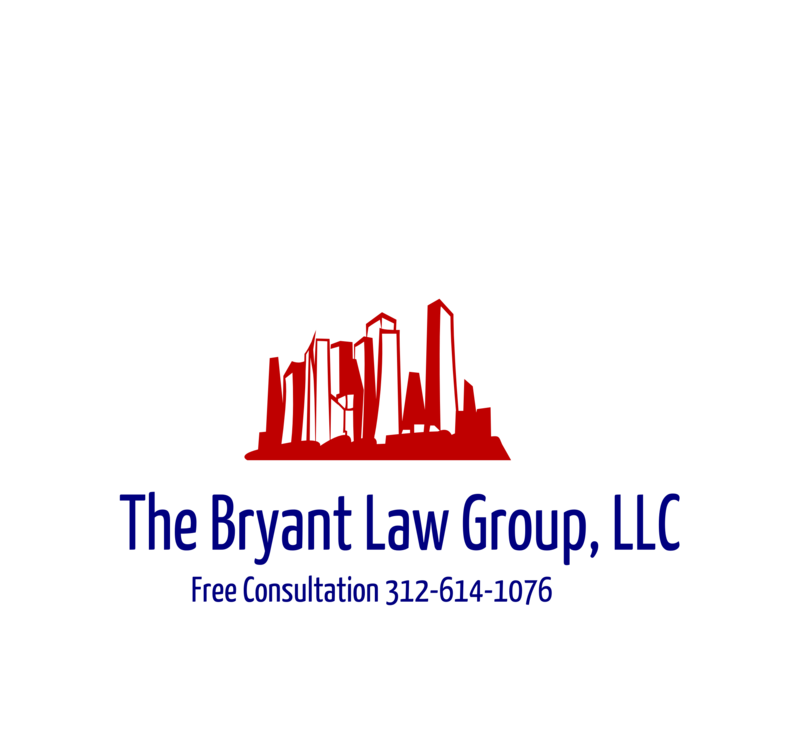 If you or someone you know has been involved in an auto or trucking accident, then call Attorney Aaron J. Bryant for free consultation at 312-588-3384.